Myra Saboor recently subscribed to the Going to Another Level Mastermind e-club because she has a vision to expand her business and she wants to leave wealth to her children. Read Myra’s inspiring story below. In 2001, I enrolled in a local micro-enterprise program called WESSP (Women’s Economical Self Sufficiency Program) sponsored by the Center for Black Women’s Wellness. Prior to becoming a business owner, I worked full time retail in the craft & hobby industry as a store manager, craft specialist and education specialist. My desire was to combine my skills and create a business. 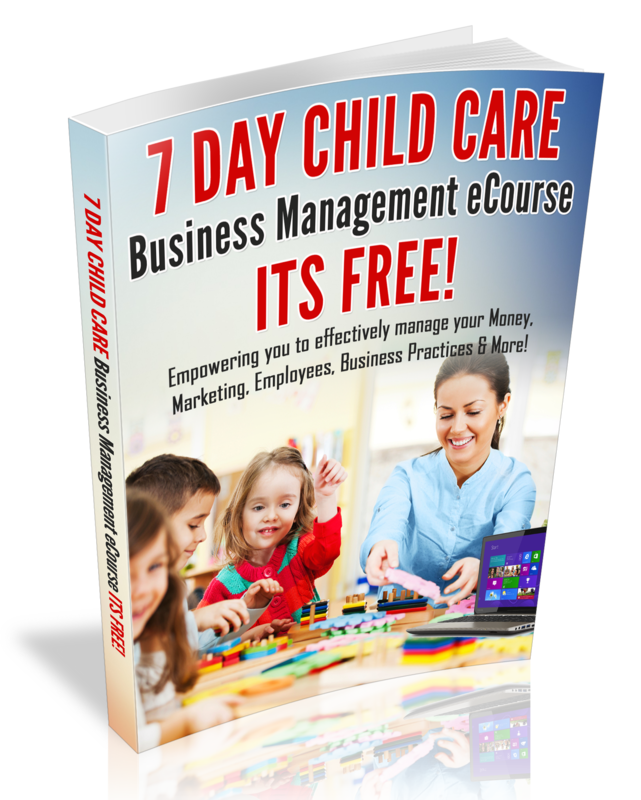 After attempting several business opportunities, the child care business was the best match. While employed, I researched family child care in Georgia. I attended a workshop entitled: How to start a family child care business in Georgia; sponsored by the local R&R Service. The workshop gave me an outline on how to create my business. From there, I joined a local association, networked with local providers and established my business adhering to the rule and regulation requirements with the state. In July of 2007, I enrolled my first toddler. Since 2007, I was awarded “Home of Distinction” in Georgia, Nationally Accredited through National Association of Family Child Care, have obtained my CDA, and current officer with Southside Providers’ Association. My goals are to expand my family child care to a group home, serving 7-18 families, and open a center. I want to increase my level on income by serving more families. I desire to create employment opportunities for the community and leave a legacy of wealth for my offspring. Are you ready to expand your business? If so, Join Myra and many other childcare business owners that have a vision to expand their childcare business, subscribe to the List today!